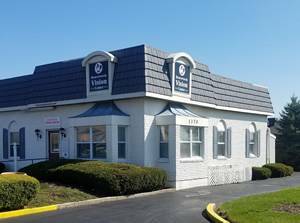 With offices in Kettering and Beavercreek, VisionMakers and Beavercreek Vision Center have been serving Ohio’s Miami Valley area for more than 25 years. Welcome to our Kettering location serving the Miami Valley area. Welcome to our Beavercreek location serving the Miami Valley area.